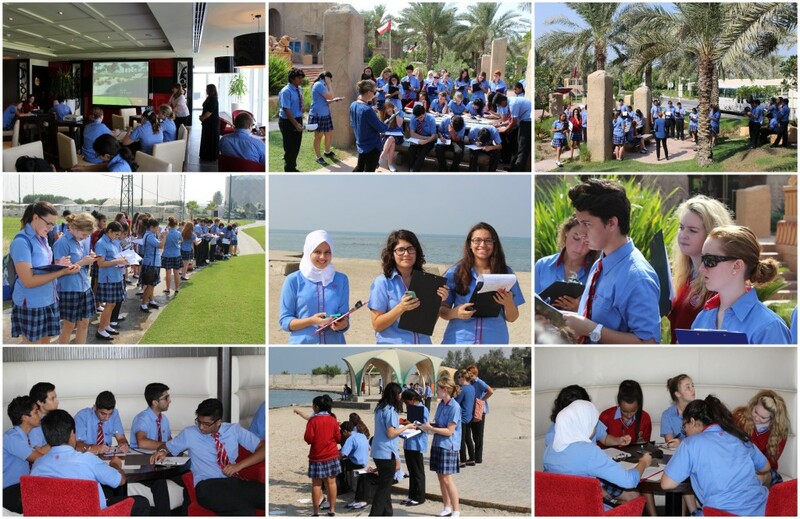 To explore the impact of tourism on the society of Bahrain, Year 11 Geography students went on a field trip along the aptly named Bahrain Tourism Corridor (BTC), which includes Al Jazayer Beach, Lost Paradise of Dilmun, Bahrain International Circuit, Al Areen Wildlife Park, the Royal Golf Club, and the Bab Al-Bahrain Souq. 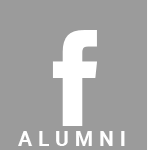 The four classes were split into two groups, and one began at the most northern part of the BTC, and the other at the most southern point. Mr Hobday and Ms O’Reilly’s group started the trip at Al Jazayer Beach and we were given information about the development of the site, then drew and annotated field sketches and conducted an Environmental Quality Survey (EQS), to assess the cleanliness and pleasantness of the area. 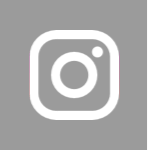 The students also took advantage of an app on their mobile phones which allowed them to geo-tag their photographs of the area, to create a clear map of where they were taken. 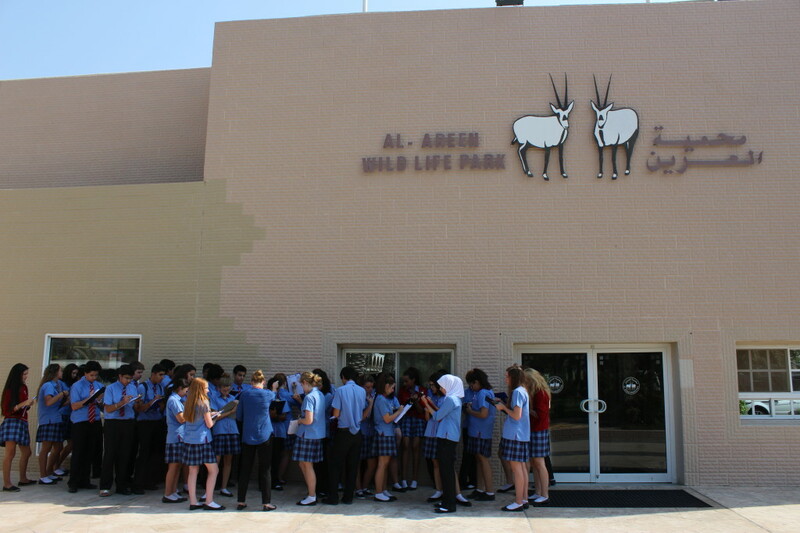 Then travelling to the outside of Lost Paradise, Al Areen Wildlife Park, and the Bahrain International Circuit, the students gathered information, and used the same methods for collecting data as at the beach to create a clear comparison between each location. Then it was back onto the bus to the Royal Golf Club, where a presentation was given, and then the students took a walk to the course where they were able to draw their field sketches and complete their EQSs. Despite the high temperatures, they also had to move quickly to avoid being soaked by the rotating sprinklers that suddenly went right next to them!! After this, it was down to Manama Souq, where we were able to continue with our project. One of the tasks set was to run a survey of the customers and the shopkeepers in the Souq. The information needed was gathered, and the students were loaded back into the bus on time, to get back to school. The trip was a very successful way to collect all information for the Year 11 Geography students’ upcoming Controlled Assessment, and in addition allowed for a well-deserved break from indoor classwork!